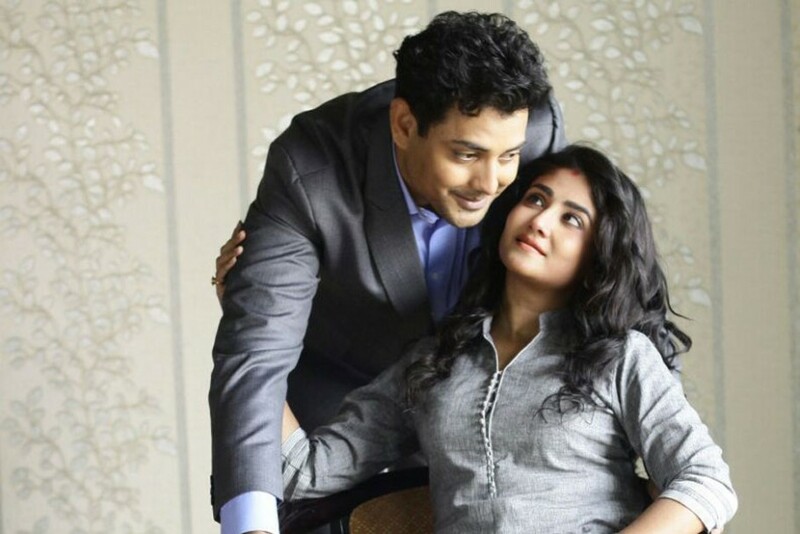 Real life couple Debolina Dutta and Tathagata Mukhopadhyay will be seen on the big screen as husband and wife. The film is Parakiya. Film Parakiya revolves around a man who is confused between his lover and wife. Shankarlal Bhattacharya is the director and script writer of the film Parakiya. Bibhash and Sharmila are the main characters in film Parakiya. They are married and before marriage they were in relationship for four to five years. Troubles start after few years of their marriage as Bibhash becomes the victim of monotonous life. The couple don't have any child even after many years of their marriage. Married life becomes meaningless to Bibhash and he falls in illegitimate love with his colleague, Meghna. In one side Meghna and on the other side is Sharmila, Bibhash is in tug of war situation. Debolina Dutta Mukhopadhyay is Sharmila, Tathagata Mukhopadhyay is Bibhash and Tridha Choudhury is Meghna in film Parakiya. Shooting of film Parakiya will start from 09 March 2017 and shooting lications are different spots in Kolkata and Darjeeling.